Dangerous pesticides in apples, peaches, sweet peppers and other crops! 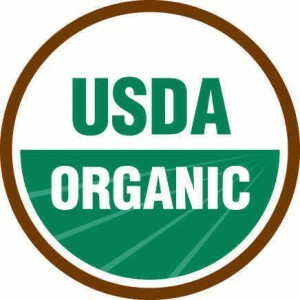 If you don't know by now, ORGANIC is the only way to go! Please share this post with anyone you know that has young children. ...and of course, buy ONLY apples, peaches, sweet peppers, and other fruits and veggies that are organic!!! Chlorpyrifos food residue is the leading driver of dietary risk both because of its neurotoxic effects, and because so much is used. Ten million pounds of chlorpyrifos are applied to apples, peaches, sweet peppers and many other crops in the U.S. every year. The vast majority of us — including children — carry breakdown products of the chemical in our bodies. You may consider telling the EPA it's time! This month our public officials are finally reviewing the health risks of chlorpyrifos, in response to a lawsuit PAN and our partners filed in 2007. Add your name to the petition urging the EPA to act now on this dangerous chemical that puts our children at risk.